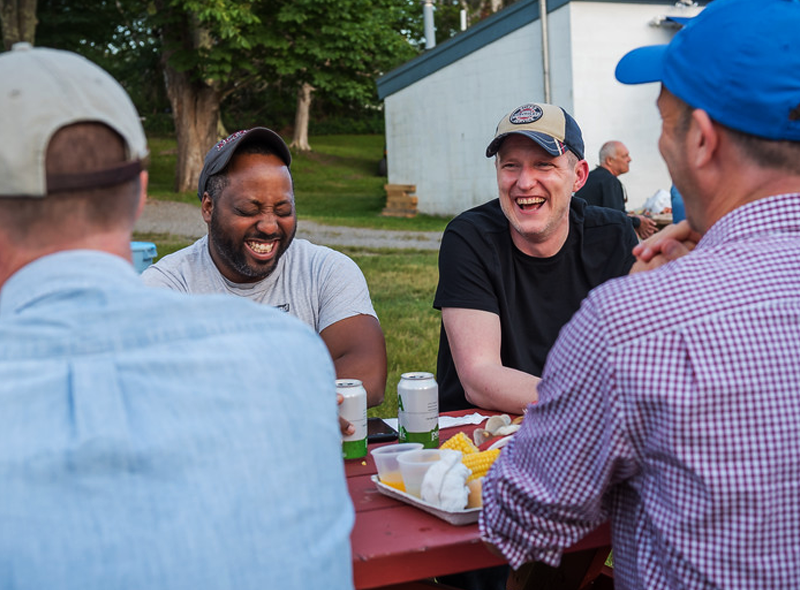 Rapid Insight is excited to welcome users from around the globe to its hometown in North Conway, New Hampshire! The heart of the Rapid Insight Conference! Your peers share their real-world predictive modeling and data reporting experiences using the Veera platform. It’s an opportunity for users, old and new, to learn about the benefits and pitfalls of bringing real data analysis to their institution. The atmosphere is informal and exchanges between the audience and presenters is encouraged. Click here to view the agenda! A full day of Rapid Insight University courses with our expert analysts. Get a hands-on, deep dive tour into the user experience. Bring your own data and device to follow along. Session sizes will be small and informal. Conversations and questions are encouraged to enhance the learning experience. 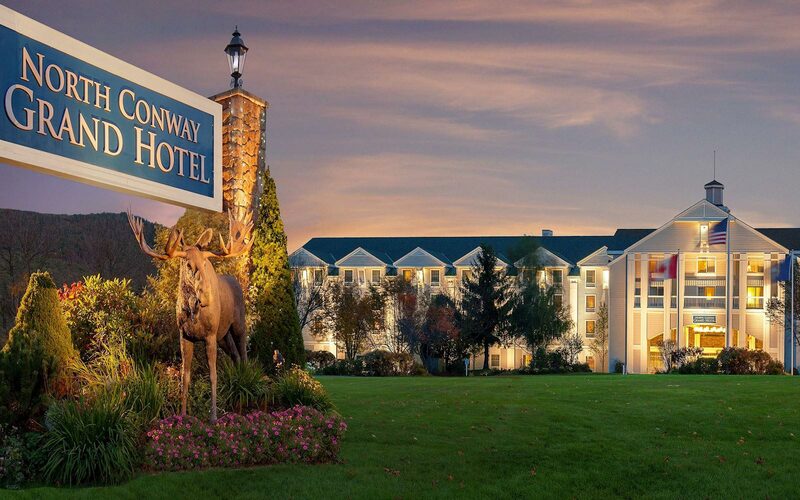 The 2019 Rapid Insight User Conference will be held at the North Conway Grand Hotel, nestled in the heart of New Hampshire’s Mt. Washington Valley. Enjoy swimming, spa treatments, the fitness center, or take a short walk to the adjacent, tax-free shopping outlets. To reserve lodging at our special rate, click here. 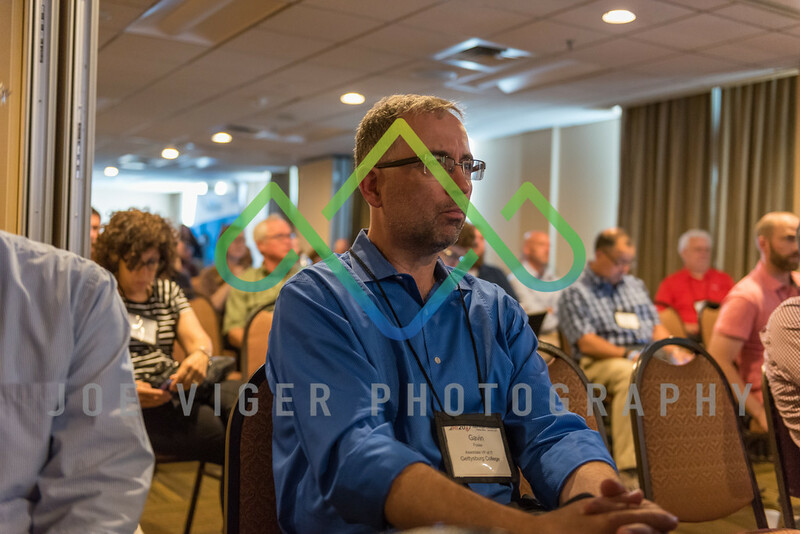 There’s more to the Rapid Insight User Conference than just amazing content – it is also super fun! The Rapid Insight team is excited to share some of what the Mt. Washington Valley has to offer at this after-hours reception. 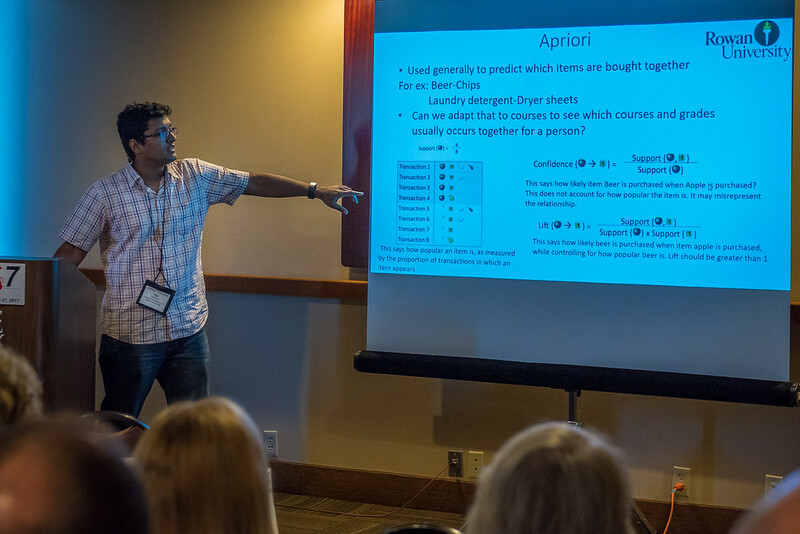 The Rapid Insight User Conference can help catapult your skills forward, build new networks of peers, and spark new ways of thinking about your work. It’s simple. You need to be there! We’ve made it easy to pitch it to your boss. Download and customize this easy template. Rapid Insight University, as an addition to the User Conference. If this isn’t up your alley – don’t fret. We have standard pricing too! Glimpse the line-up of use-case presentations, panel discussions, and networking opportunities at this year’s conference, featuring a range of engaging topics, from predictive modeling examples in higher-ed and healthcare to demonstrations of the Veera platform’s power to transform data into insights across an organization.